Manziel enters rehab. The timing with the superbowl seems like a perfect storm of celebration, media and gossip. I guess its not until it happens in the NFL that more attention is given to substance use disorders than even the entertainment industry (Whitney Houston, Robin Williams and Hoffman?) Big noise for a month…did we learn something from it? Thats its an epidemic? That its not only affecting ‘big names’ but also regular people? The Movie Studios with Hoffman had him do detox (as little as a week), only to have the pressure of money getting him back to work. If they relapse, whos to blame? Agents? Managers? Studios? Now we have the NFL. This will be a great opportunity to see how we view recovery and the time it takes for someone to ‘heal’ before they get back to the field. Will he get back after rehab? 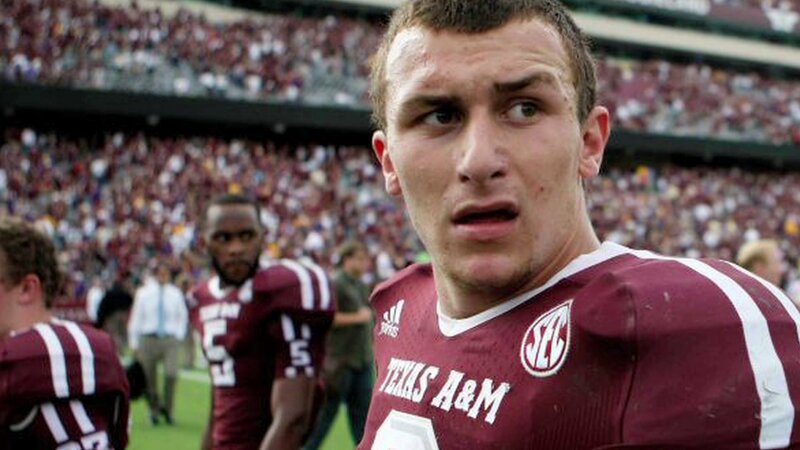 Will there be a time period where Manziel’s needs are met before football is even mentioned? Heres to an amazing athlete who deserves not only a short term attention, but care for long term and attention to the family. Oh, yes. And an opportunity to educate the viewers. Ball is on your court NFL. Previous PostNot just a getaway for presidents, but for those seeking recovery as well?